A new series of TRIF OCEAN lights designed for use on boats, marinas, piers, harbours and other marine locations. And this requires an increased protection against leakage, the impact of salt, wind and sand. DESIGNED FOR LIFE AT SEA. Constantly working in the ice and do not require winter removal! 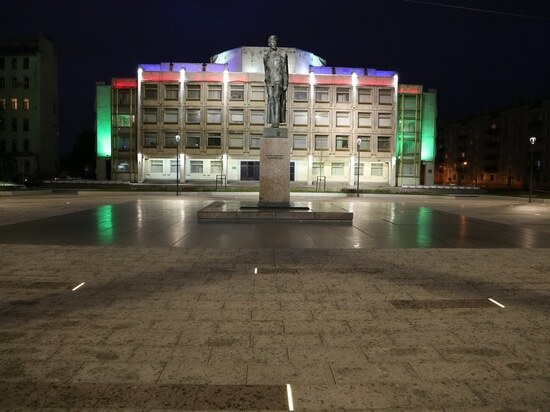 All underwater TRIF lights protected from overheating and the failure at inclusion without water. For all new "underwater" series of luminaires when installed in the POOLS is not required recess in the wall. 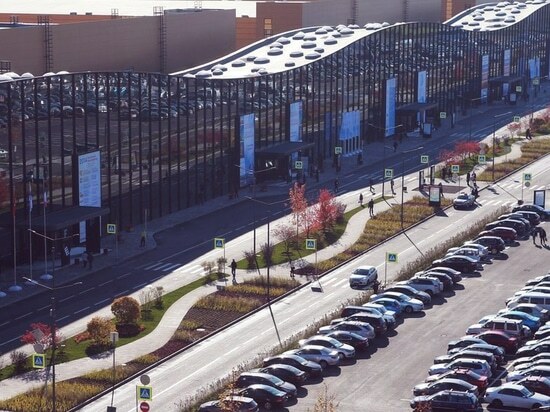 TRIF OCEAN is also relevant in the landscape. 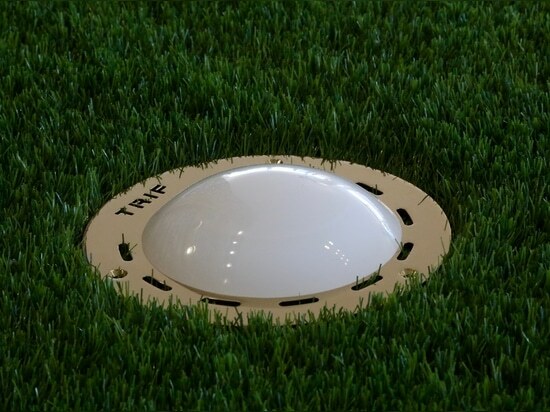 Although the TRIF OCEAN series were designed for marine projects, the luminaires are ideal for illumination of lawn. 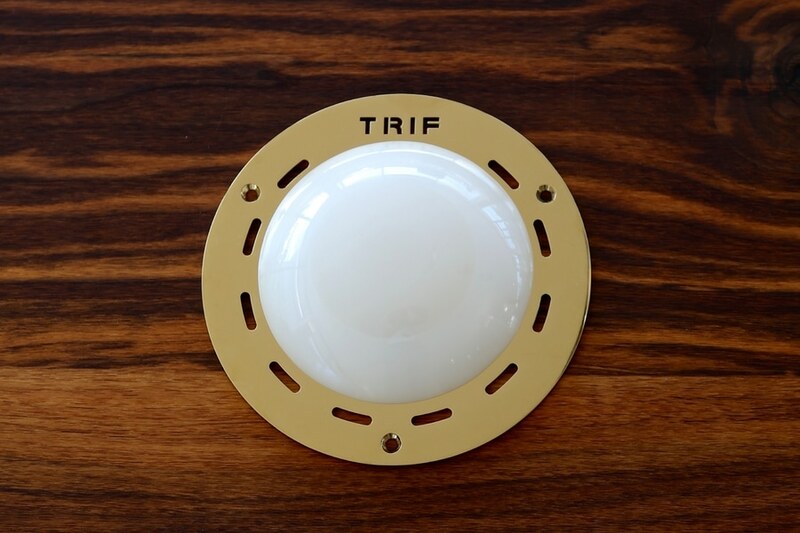 TRIF OCEAN - special series for boats. 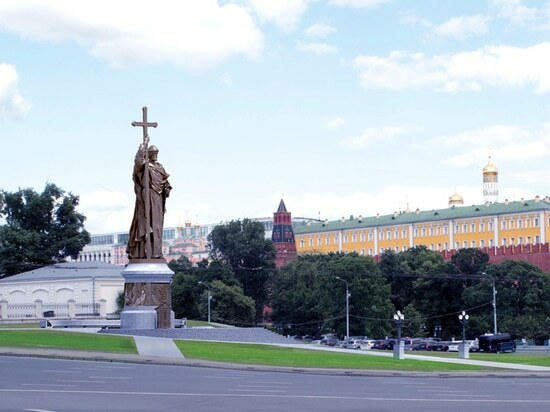 TRIF OCEAN series is not required mortgages. 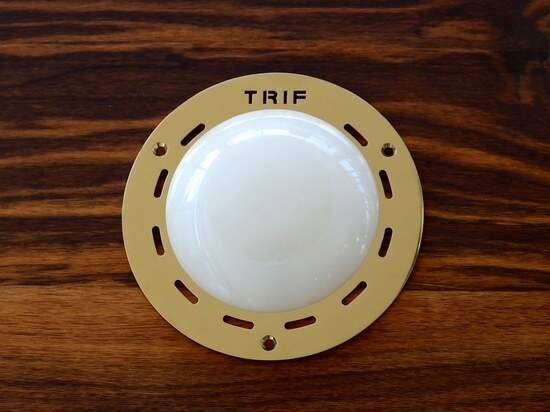 TRIF OCEAN led lamp is ideal for replacing the broken old lamps like Kripsol/Pahlen/Astral/Emaux (on the basis of halogen lamps of the type KRIPSOL LP-312/ General Electric 300PAR56 WFL). Mounting dimensions does not require additional flange or other adapters - the lamp is "stand" in the mortgage. 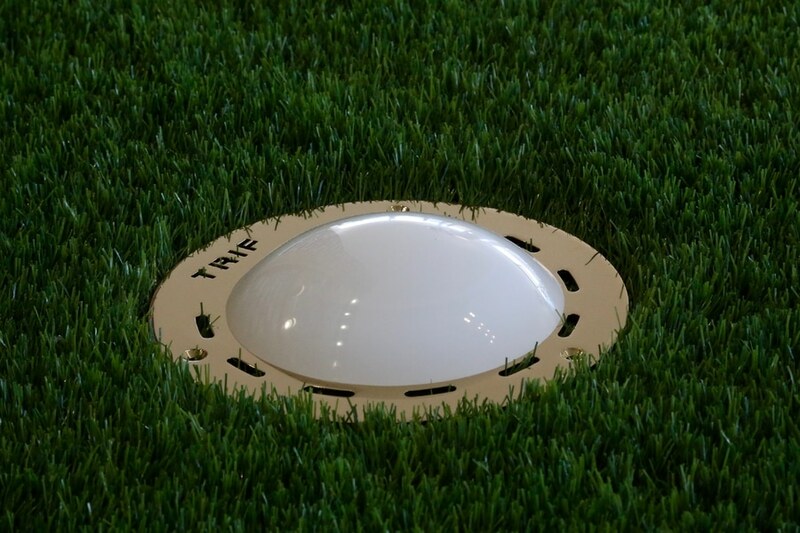 Although the TRIF OCEAN series were designed for marine projects, the luminaires are ideal for illumination of lawn. 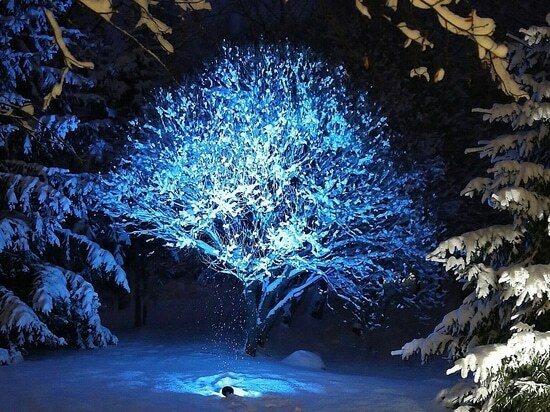 Indeed, for illumination of lawn, the OCEAN came in handy.